So how long should a roof last? 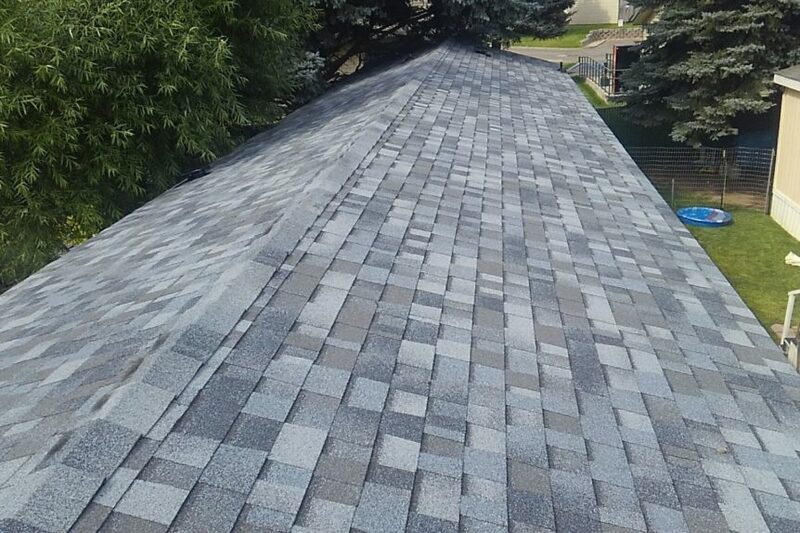 A poorly installed roof may show signs of failure on the first rain. There are also well-crafted roof systems that use durable materials. When well-maintained, they last for decades. Most building owners, roofing contractors, and designers feel that 20-30 years is an acceptable service life.